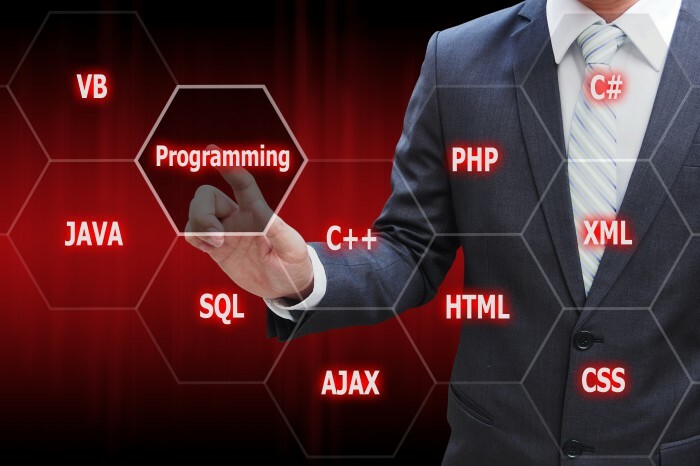 Since the last year, the world has been faced to a new version of php language, and this has been due to the increasing of his importance on nowadays new website or web application. By this way, it is a priority for all which are immersed in this domain to learn about it and master it, in order to create an updated website. As known, php is a specific language which is offering everyone the possibility to create a full operational application or website, according to everyone’s needs. In using this language, developers are able to create or optimize each website or web application that they wanted, in order to make it more powerful and more accessible for all. Known since 1994, php is now in his seventh version with the new php 7.3.0, the latest and the more flexible and reliable of all of them. By this way, it is easier for all to master it, even if they are only beginning. Many php developers still ignores now that php programming is nowadays at his seventh version, and more of them are still working under php 5. However, many bugs have been fixed on this new version, which is greatly appreciate by each developer which has already used it. Indeed, many options have been added on this latest version, including the net, get his interfaces function, create a From Immutable and the JSON_THROW_ON_ERROR. Anyway, many updates have also been added, such as libsqulite for SQLite3, or the openssl pkey_derive for OpenSSL. Adding to this, some bugs have also been resolved, such as lack of memory in zend_register_function, syslog’s error, or converting object, or fatal error while parent’s class is not found, or if the session didn’t start after sending headers. This newest version is now available to download on the web now, and it can be downloaded by everyone. 11 Mai 2018Best tips to hire a good symfony developer572 v.
28 Sept. 2016Become a professional ROR developper895 v.